"NOSHIRO SEAMARK board shorts from the Banana Moon Men collection. These turquoise board shorts with tropical print have an elastic waistband and a drawstring for a perfect fit. 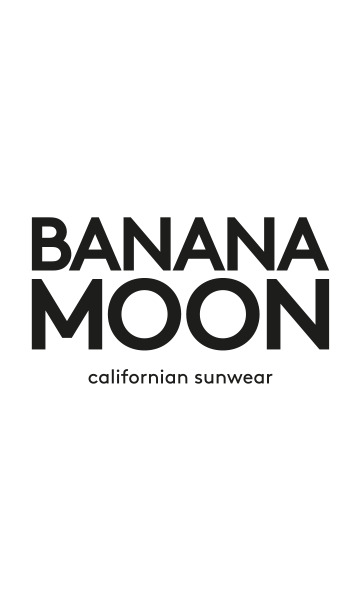 The Banana Moon logo features on the front. A pocket is sewn on the back of the shorts and closes with Velcro, and there are two eyelets that allow for better water drainage."